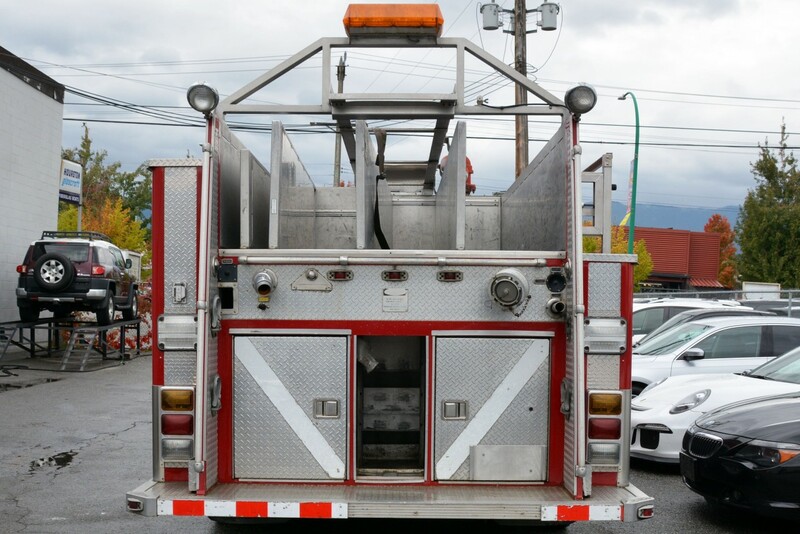 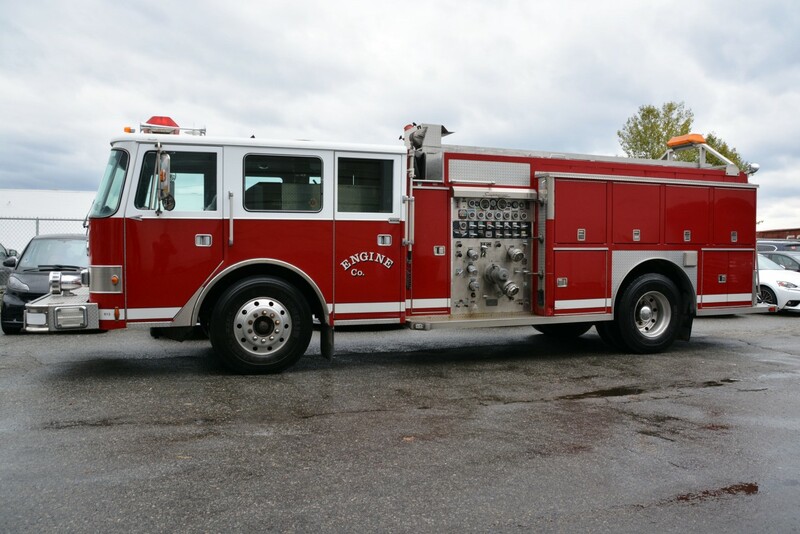 A Pierce Arrow Custom Rescue Pumper Fire Truck. 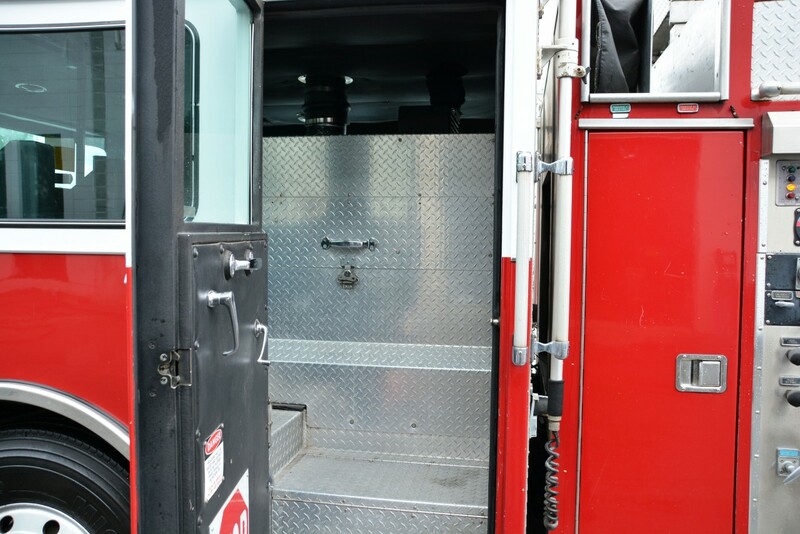 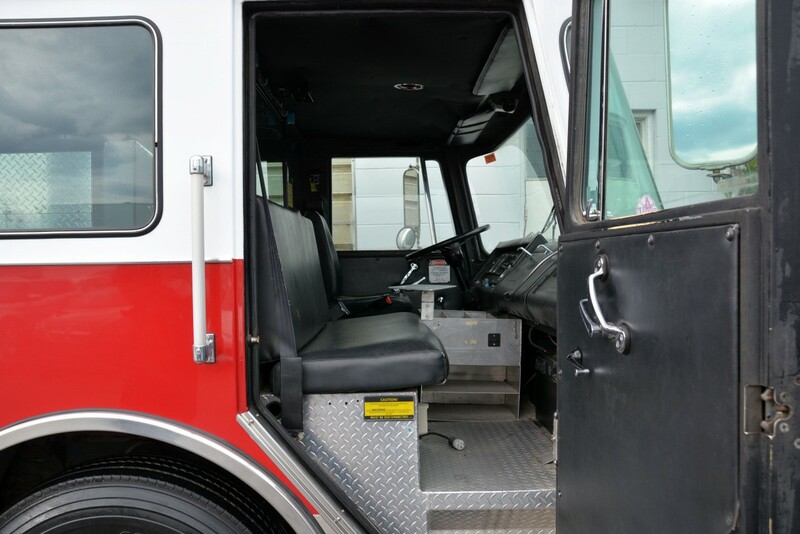 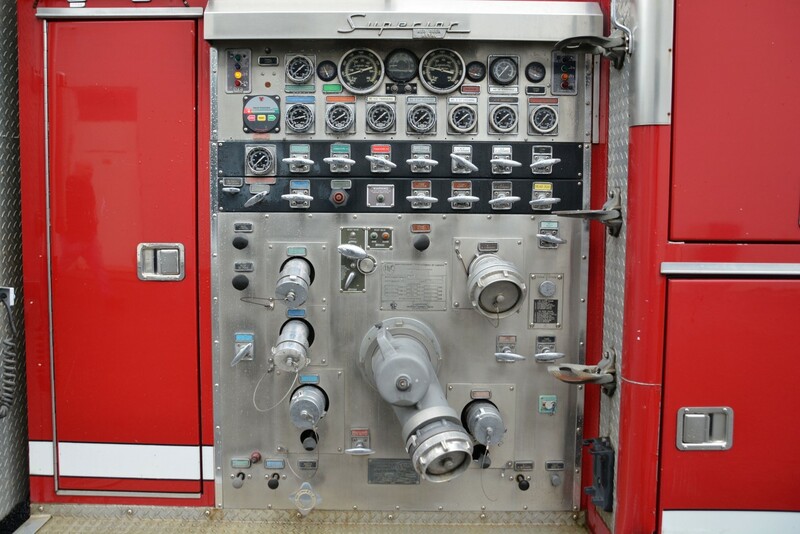 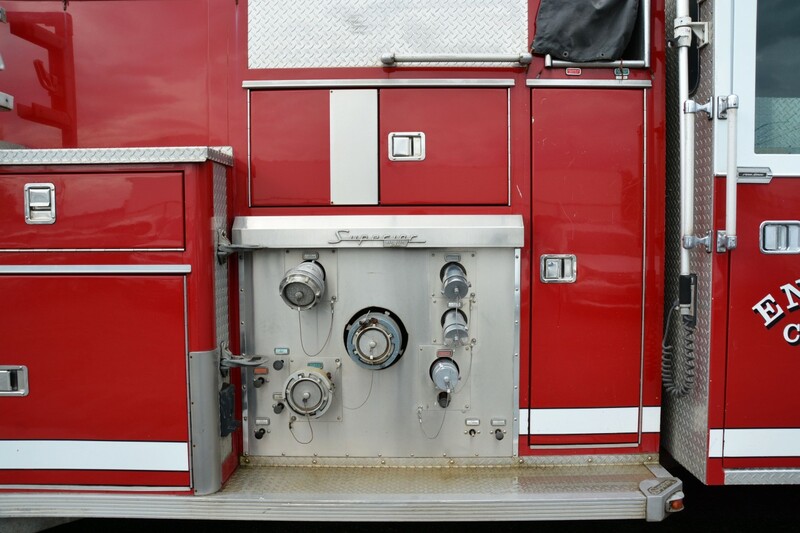 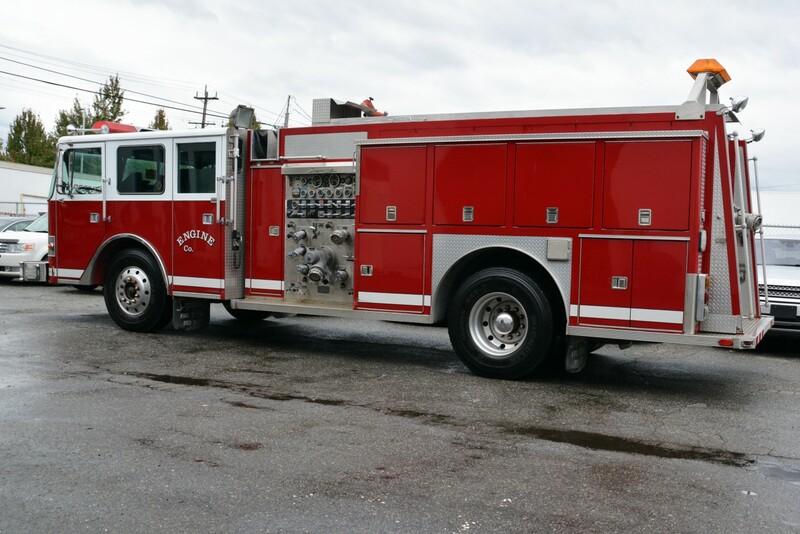 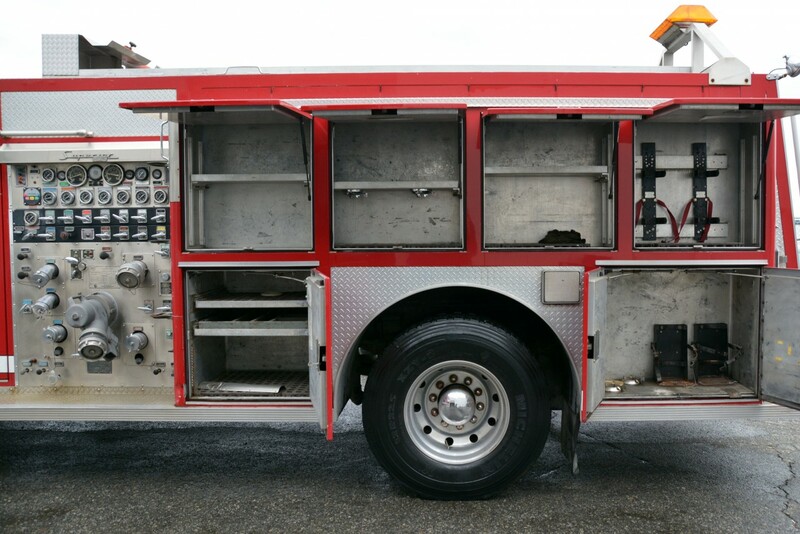 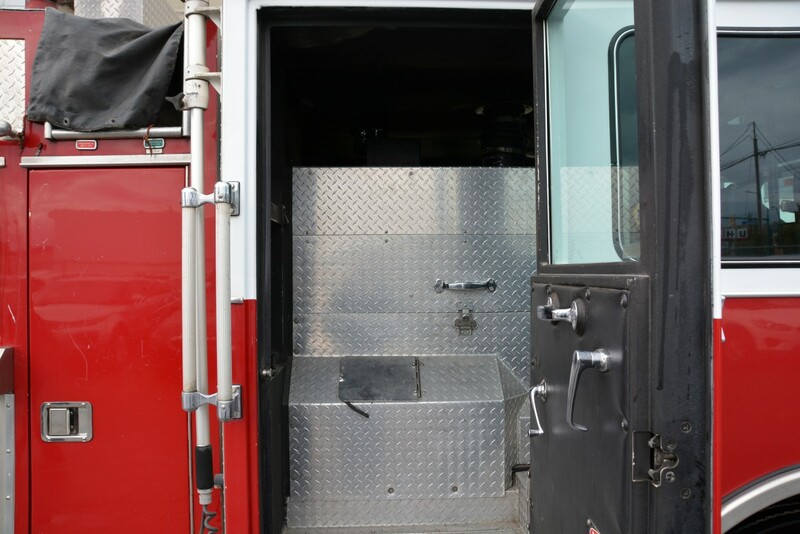 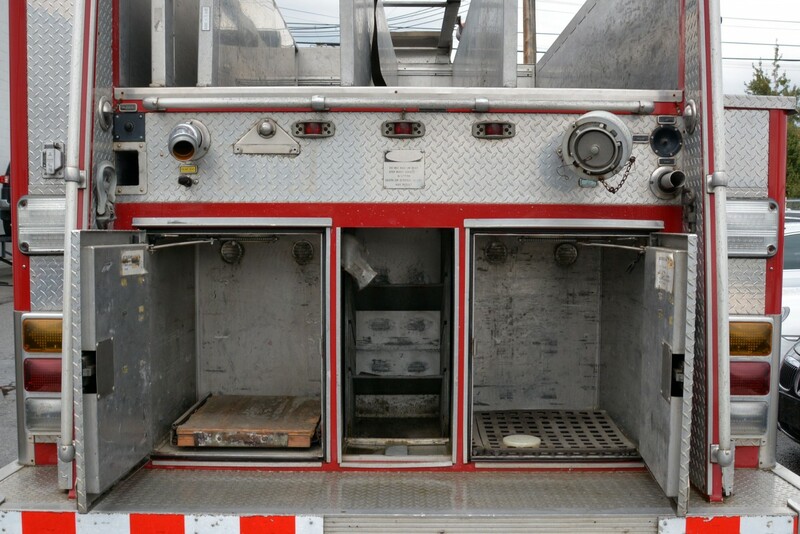 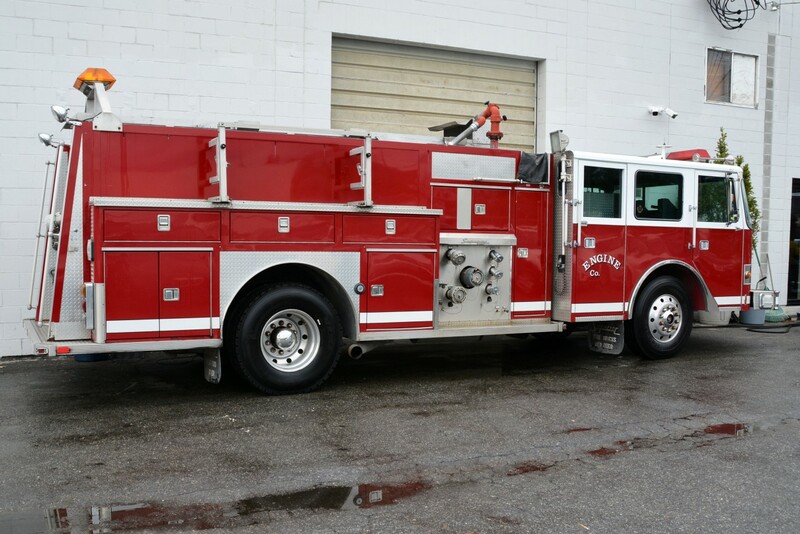 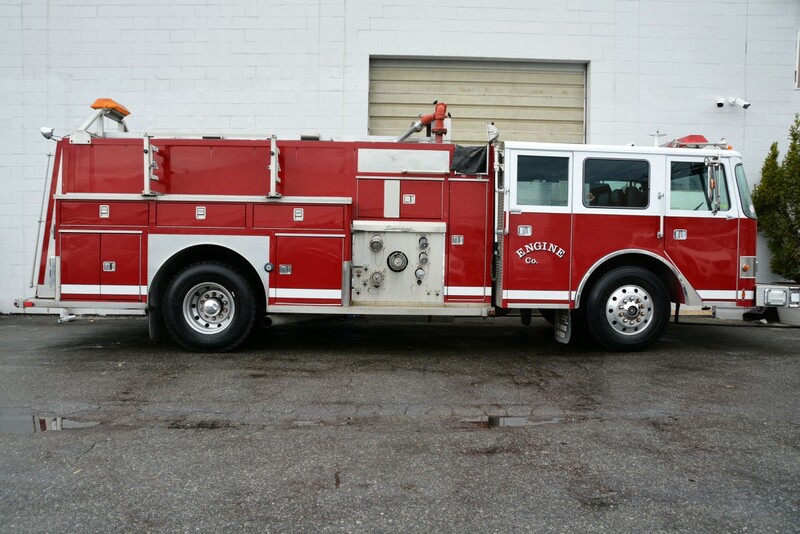 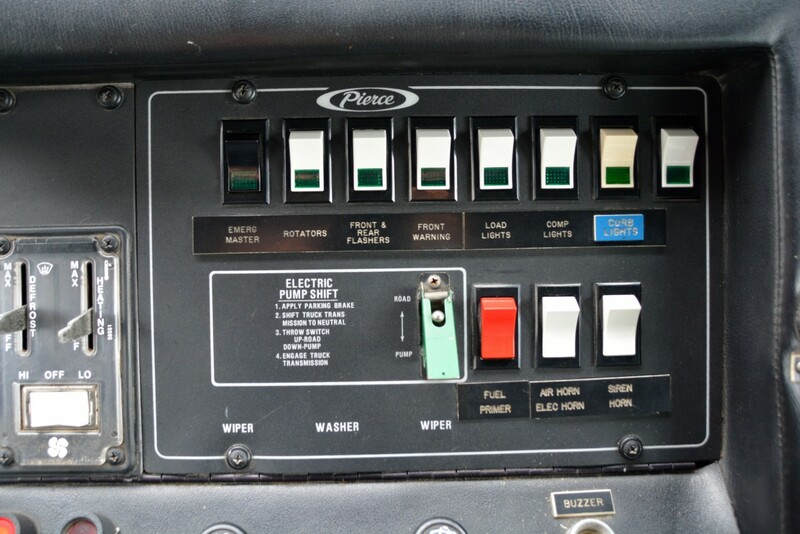 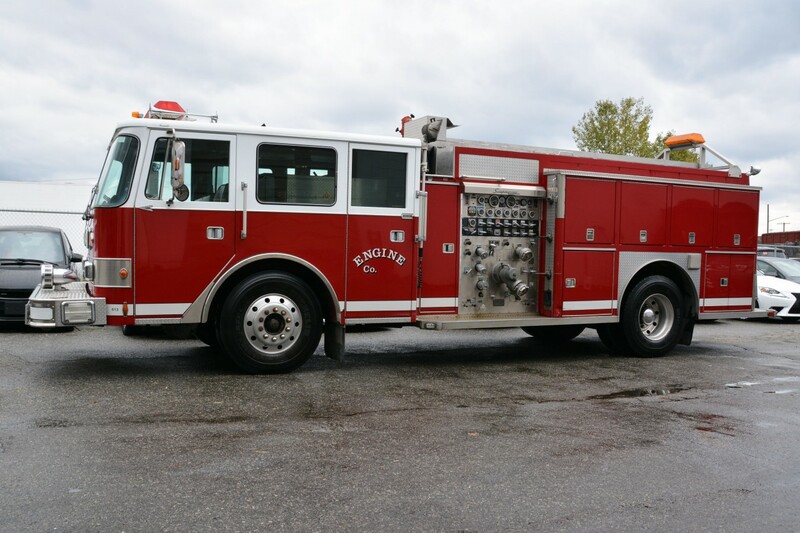 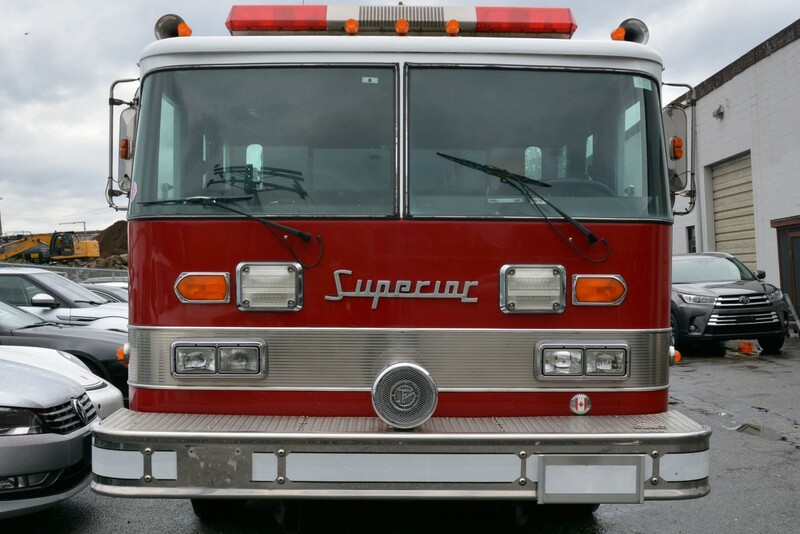 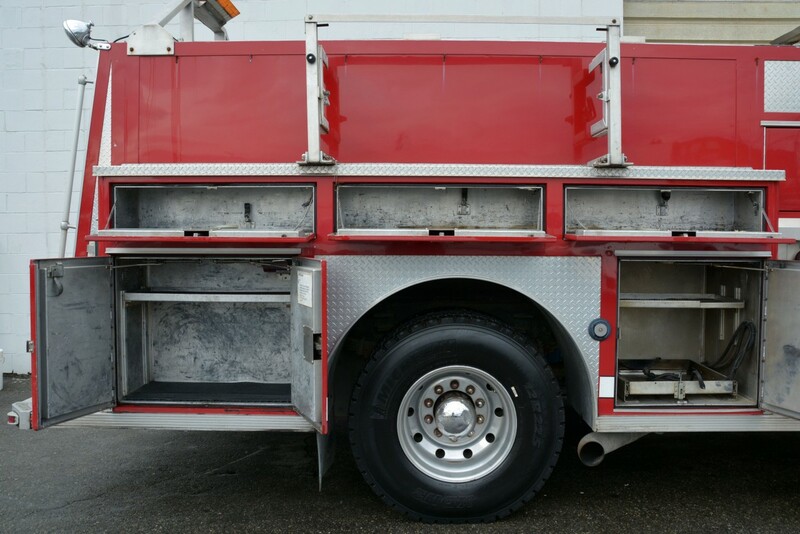 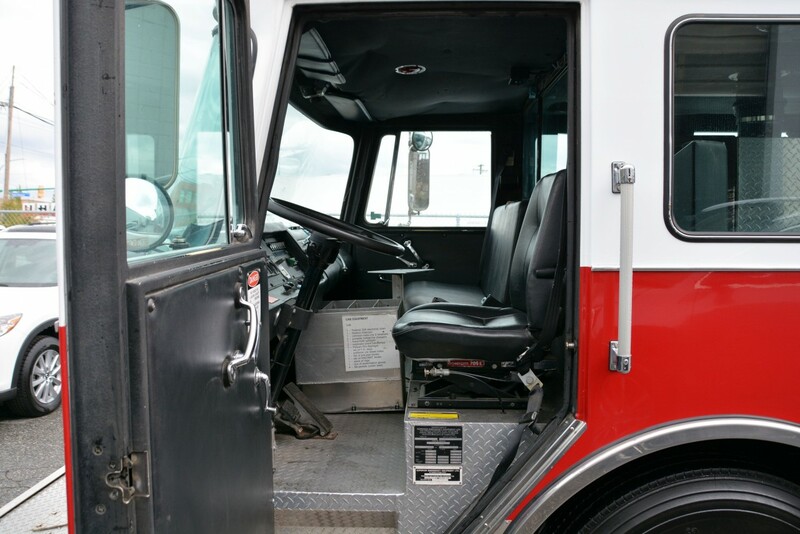 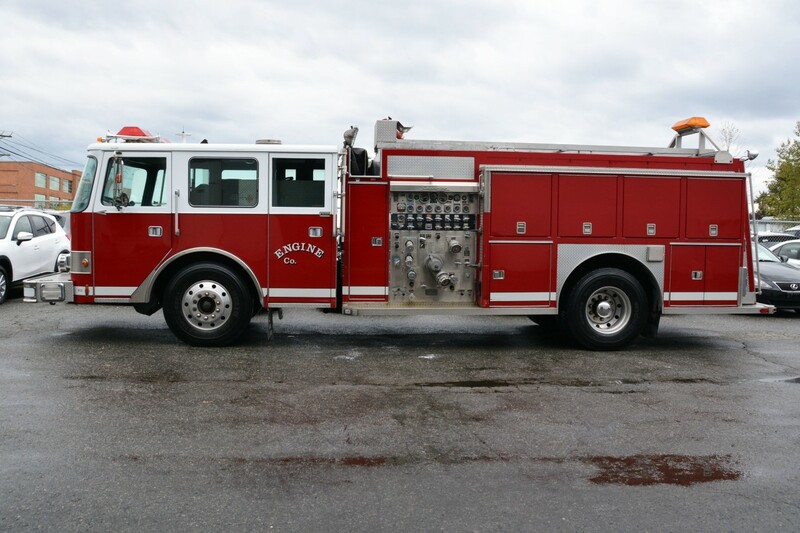 Well equipped with Vinyl seats, Emergency lights, Siren system, Air brakes, 22.5" Rims, As well as other things needed to fight fires. 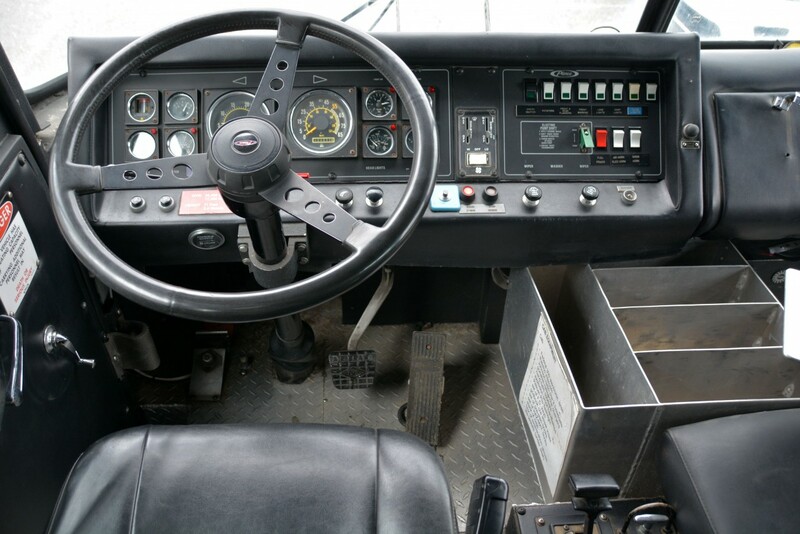 Detroit diesel engine mated to an automatic transmission. 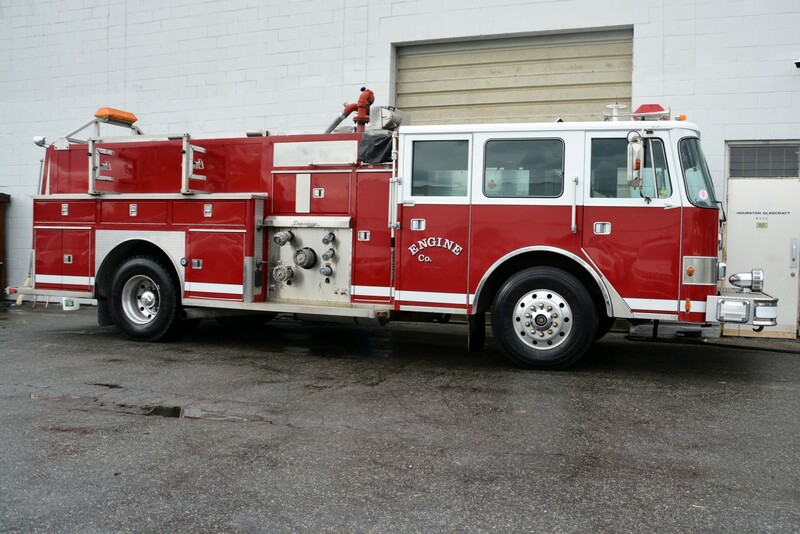 Well maintained and just serviced. 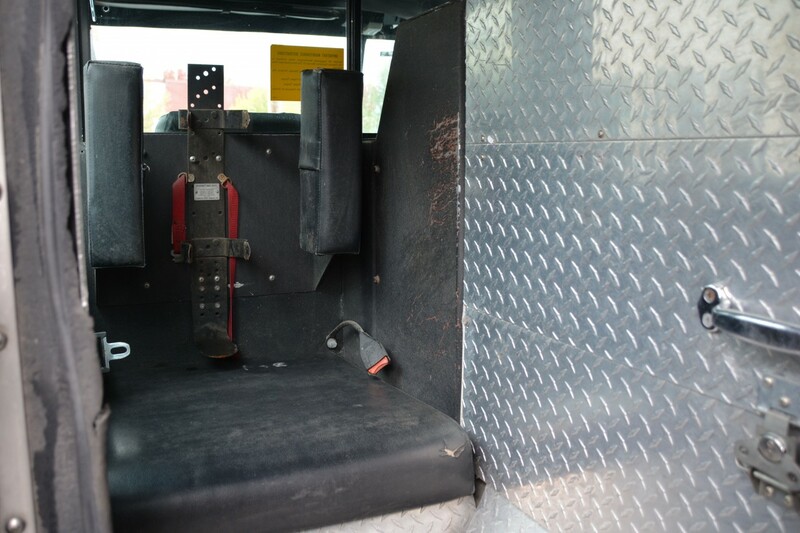 All trades accepted.